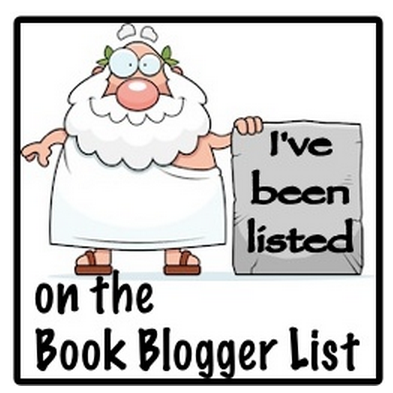 Personal blog about books, lifestyle, thoughts and more! Ever since her mother abandoned her, five-year-old Sophie has had to depend on her uncle Mitch for everything. But he’s struggling. Restarting a life interrupted by time in prison is hard enough without having to balance work and single parenthood. Mitch is determined to make it work though, striving to keep their family together despite the obstacles in their way, because no matter how difficult things get, they are good for each other. And life for the two of them seems to be looking up. But when Sophie dies tragically, it all comes crashing down. Mitch descends into a crippling grief, coming to understand how little his freedom means without her to share it with. And though released from the sudden responsibility thrust upon him, all he wants is his niece back, safe and alive. When he gets his wish and scores of children around the world begin to inexplicably rise from the dead—Sophie among them—everything becomes much harder. Mitch rescues her from the morgue, determined to carve out a normal life for them no matter what, though it soon becomes clear that may not be possible. While the kids who’ve returned behave like living children, they still look very dead. And they can do something else that normal children cannot. Something terrifying. Beliefs differ whether the children’s return is a mercy or a sign of approaching judgment, and a congregation of religious fanatics determined to usher in the apocalypse has their own plan for salvation. Now Mitch must find a way to save Sophie from an increasingly hostile world that wants to tear them apart and put her back in the ground for good. After reading the prologue I thought this book was going to be a heart-wrecking one – an emotional rollercoaster. Everything was so very lovely at the start of Mitch’s and Sophie’s story, that the total destruction of my heart could be the only possible outcome of it all. I was right, but not in the way I had hoped. Yes, the start – Sophie’s dying – was very sad and it broke my heart, but the rest of the story was just so-so. Thrilling, but not super thrilling. Sad, but not super sad. I had hoped to shed at least one tear or to almost fall off my seat because it was so exciting to read, but alas, that didn’t happen. Anyhow – I loved MacLeod’s writing style. I can’t pinpoint what it was exactly, but I think it was the lack of dialogue. Most of the writing was descriptions of events or surroundings. I’m not one to love endless descriptions of surroundings, which was sometimes the case in Come to Dust. These only take me out of the actual story, while I try to visualise what’s being described. But despite these elaborate descriptions MacLeod’s writing style was very calm and mysterious. At the start he describes Mitch in a way that I thought to know exactly who he was. I thought him to be a timid and shy person, which he is, but only because of his past. Another thing that had me hooked to the story was the way Sophie dies (the blurb already says that Sophie will die, so no spoilers there). She doesn’t only die, which was SO sad, but the way she dies was also highly suspicious! All in all, the short chapters make Come to Dust a thrilling and fast read! If you like supernatural stories that involve walking dead, I’d highly recommend you read this! Next > February wrap up! Hi there! 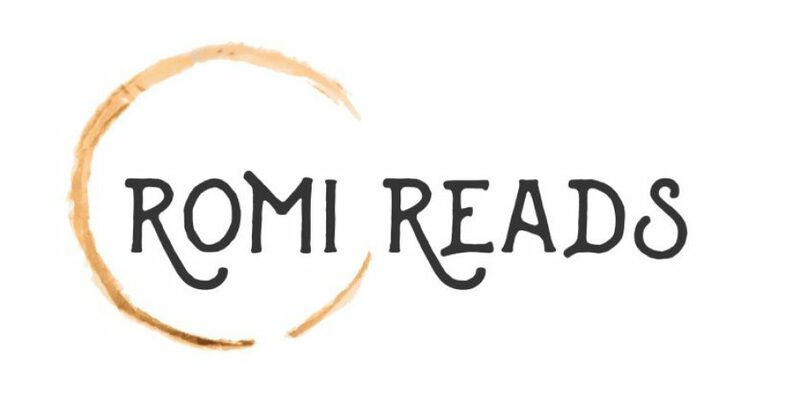 This is my bookblog, where I post reviews on the books I read, monthly wrap ups, TBR's, book hauls and other things that are going on in my bookish life. Have fun!